I am fairly good at measuring things when I use my measuring cups. But things like lean protein and pasta I guesstimate using different guidelines I've seen online. I think I need to invest in a scale though. And when I measure out peanut butter, it's sad to see what a tablespoon is compared to what I used to think a tablespoon was. 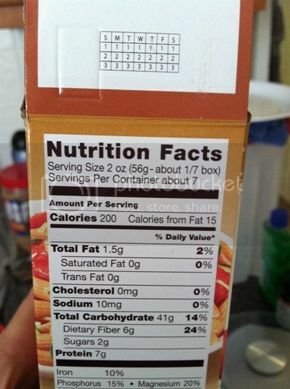 I went through a phase where I measured all my food (with a food scale). Now, for the most part, I eye ball it. But every once in awhile, I got back to measuring everything just to make sure I keep my mind in perspective. I definitely need to measure things like peanut butter and pasta and cereal...things I eat often and really make a difference when you "fudge" them! I have to measure everything. 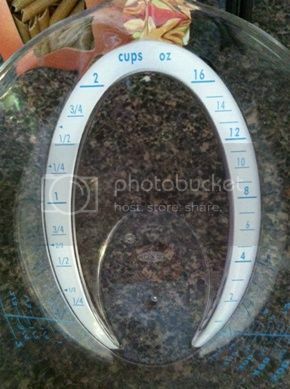 I have a set of measuring cups that I keep in my car. It's good to remember to measure! I do it now, but never used to. Makes a big difference! I don't measure fruit or veg; they've never been the issue. I measure meat pre-cooking: meaning, if I know 1 lb of ground beef has gone into a recipe, I expect to get 3-4 servings from that dish. 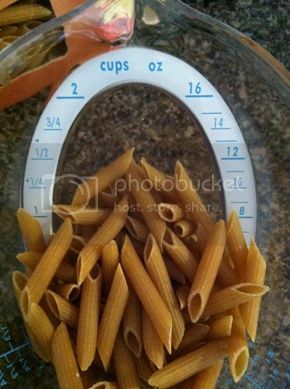 I don't eat pasta anymore, but when I did it was definitely one of the things I measured. I weigh nuts and nut butters. I measure most things as it's become a habit after all these years. 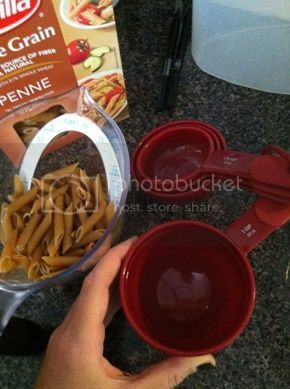 I reach for the measuring cups or spoons without thinking about it. I also use a scale for some things. I especially like the scale for measuring portions of meat and also for things in grams like sunflower seeds. I just use a scale for everything. 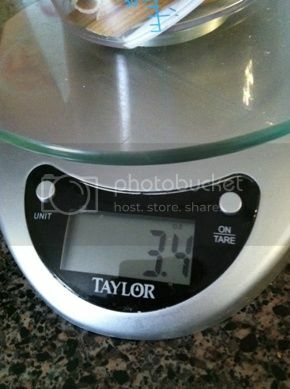 At first I would weigh every single item, but as you said, after a while it gets easier to assess the weight of things. 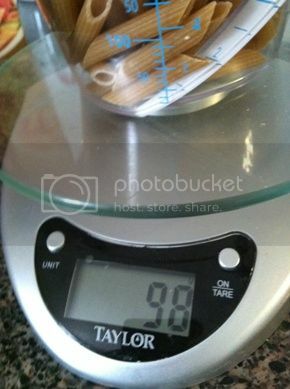 Although I keep measuring oils and butter, cereals and pasta too, because it's so easy to go overboard with them.